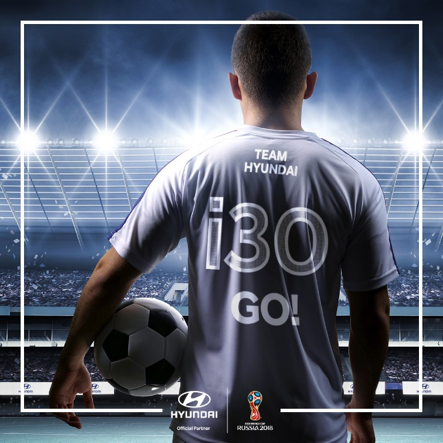 The Hyundai was on the main sponsors for the 2018 Fifa World Cup. Part of the sponsorship was the release and promotion of the i10, i20, i30 and Tuscon “Passion special edition”. In addition to a Pan-European TV campaign we created an integrated social media campaign. 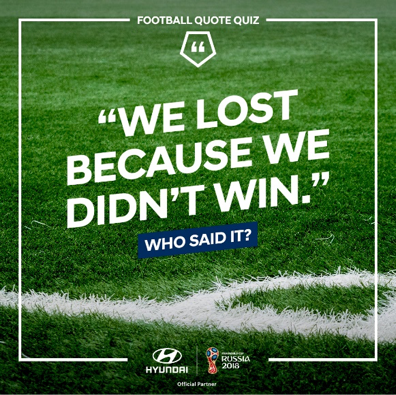 With the campaign claim: “Football fan or not – We have a deal for you.” we creates a specific social strategy. In total we created over 100 highly engaging contents for 40 different markets.